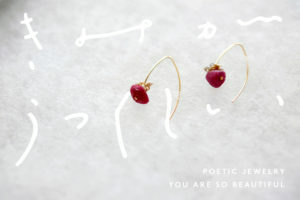 The collaboration project with a jewelry artist Yuu Kuribara, Poetic Jewelry Series ”YOU ARE SO BEAUTIFUL” started in 2017. 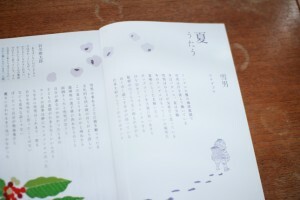 This year is the seven time for my serial poem in a magazine ‘Maku ga Agaru’ by Matsumoto Performing Arts Centre. 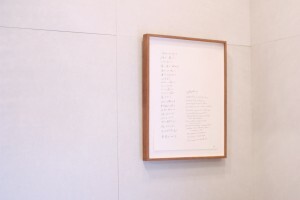 Wrote a poem for an architect office ‘listen and design’ in Matsumoto, Nagano. 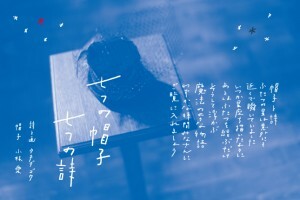 Wrote a poem for a new gallery shoppe ‘manual works warehouse Suguri’ in Matsumoto, Nagano. 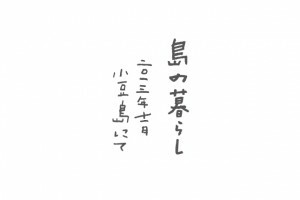 Wrote a poem for a book store ‘sioribi’ in Matsumoto, Nagano. 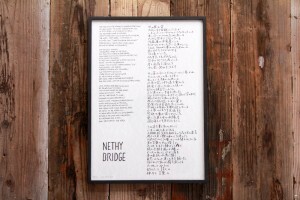 I published a new book of the collected poems “THE LONG JOURNEY” that has 18 poems written in Scotland, Ireland and Sweden in 2014/2015 with each poetic photographs. 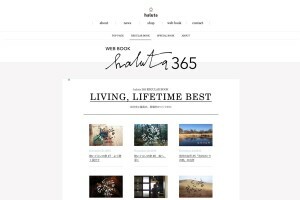 Started my serial essay “A Subdued House” in a web book ‘haluta365’ since September in 2016. 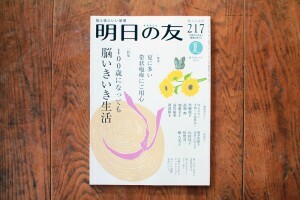 I wrote an essay about introduction of Matsumoto-city in Nagano in a popular magazine “ASU NO TOMO” by FUJIN-NO-TOMO-SHA. 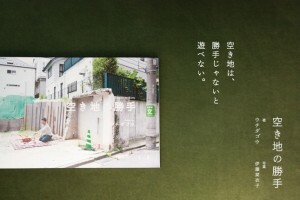 I published my English poetry book “Rules in A Vacant Lot” in 2015. 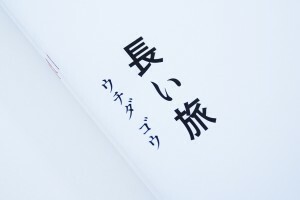 I believe that the book will become a necessary alternative way for people living in a stressful present society. 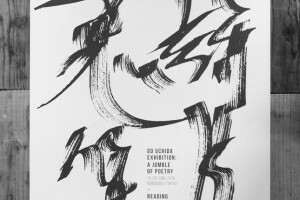 It’s an exhibition poster for Uchida Go Exhibition “A Jumble Of Poetry” and is a limited production of 50 copies. 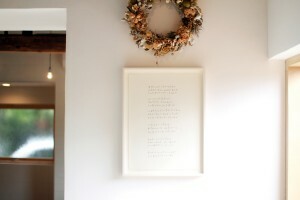 I wrote seven poems while staying in Edinburgh Scotland in winter 2013, and I created poetry poster “Seven Poems in Scotland” as interior decoration. 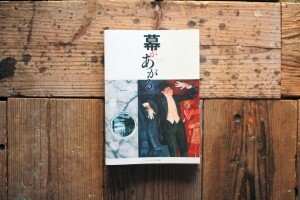 I published poetry book “Seven Hats, Seven Poems”, and started selling this book at some book stores from March in 2014. 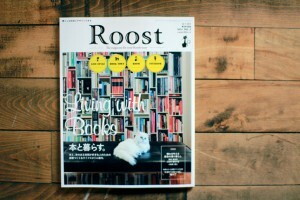 I wrote an essay about my rental book store in a lifestyle magazine “Roost” vol.02. 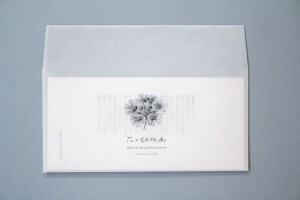 I published poetry card “flower in the garden of poetry”, and started selling in summer 2013. 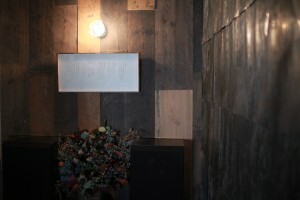 Seven poems is associated with Flower. 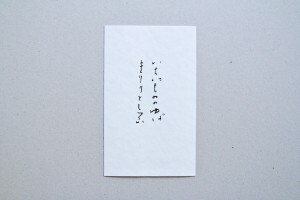 The card is printed by Letter Press. You can buy these cards with waxing envelopes.